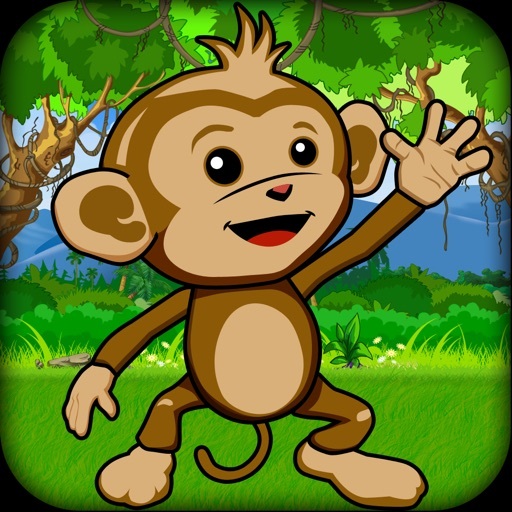 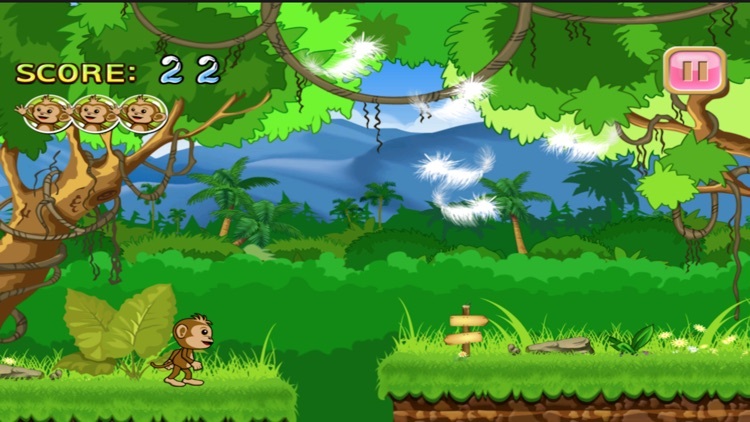 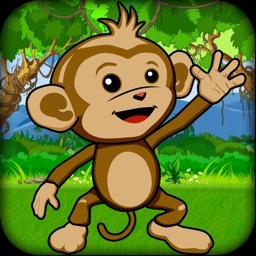 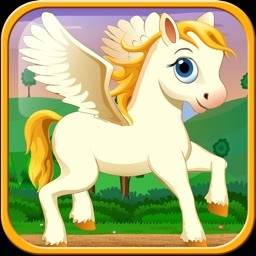 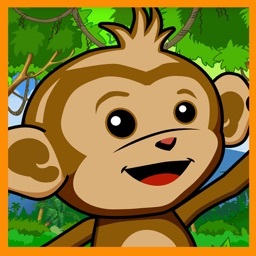 Check out this fun baby chimp running game. 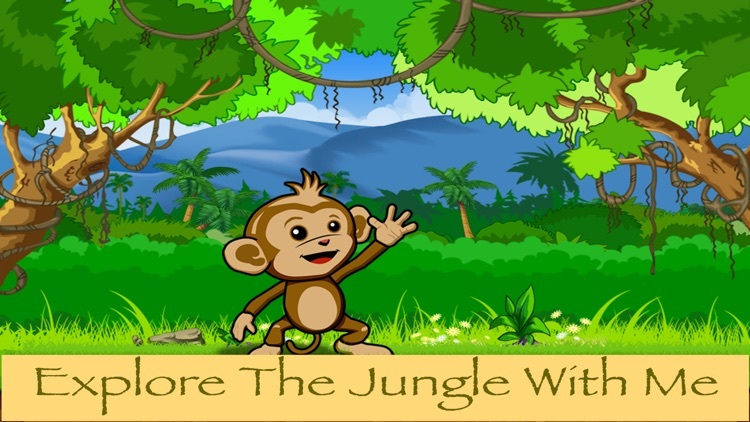 Join baby chimp to avoid obstacles though the jungle. 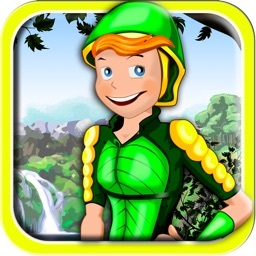 For for all ages.